Kupffer Cells: Every day living organisms like humans are subject to the attack of disease-causing agents called pathogens. The only good thing is that they have a special kind of innate protection referred to as “immunity“. 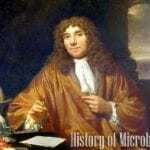 As the level of the complexity of the organisms increase, its immunity also becomes more extensive. Humans, for example, have various cells in the body which act to help deter the presence of pathogens. 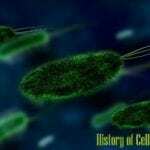 Coming from the two Greek words “makro” and “phagein” which mean “big” and “to eat” respectively, macrophages are large and specialized cells for destroying and engulfing foreign bodies. 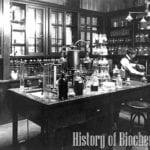 Check out the complete history of immunology and its timeline here. They are usually formed as a response to an infection or an accumulation of dead and damaged cells. Interestingly, macrophages in the body are modified to different structures and forms in order to adapt to various microorganisms and invaders. For instance, macrophages located in the liver sinusoids are called as Kupffer cells. How to pronounce Kupffer Cells? In mammalian bodies, Kupffer cells are the most abundant tissue macrophages as they constitute 80-90% of them. Also known as Kupffer-Browicz cells or stellate macrophages; these specialized macrophages are specifically found in the liver. As identified in the early 1970s, the specialized function of Kupffer cells is mainly due their peroxidase activity. In biology, this is termed as the “tolerogenic” phentotype necessary to prevent undesired immune response to any stimuli. 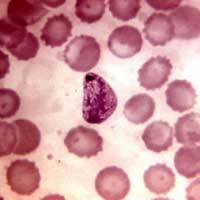 They are identified to contain vacuoles and granules, and tubular and vermiform (worm-like) invaginations. 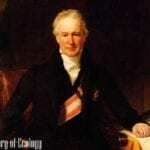 First described in 1876, they were named after the German scientist Karl Wilhem von Kupffer. This discovery started when von Kupffer observed this so-called “Sternzellen” (German word for “star cells“) in the liver. 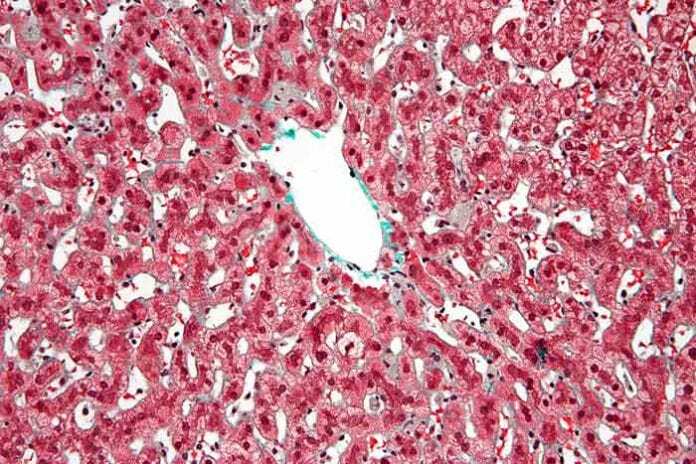 By using gold chloride staining technique, he thought that these cells have functions in the the tissue called space of Disse (perisinusoidal connective tissue in liver blood vessels). Twenty-two years later, such idea was disproved by scientist Tadeusz Browicsz as he correctly identified them as macrophages. In humans and other mammals, the development of Kupffer cells starts in the yolk sac. Primitive macrophages differentiate into fetal macrophages and then enter the bloodstream. After that they go to the fetal liver to become mature cells. These cells are too minute to be observed individually using a compound microscope. Oftentimes, electron microscopy in order to observe the Kupffer cell’s elongated to worm-like to star-shaped body. 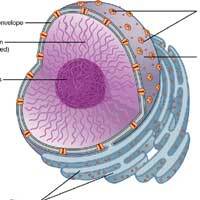 Like any other cells, they have various distribution and arrangements of organelles. Described below are some of them. They have plasma membranes with extensions like microvilli, pseudopodia, filopodia, and lamellipodia. These structures are what give them the star-like to worm-like appearance. 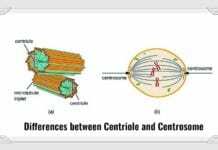 They are the largest sinusoidal cells, hence, their cytoplasmic volume is generally dense and considerable. 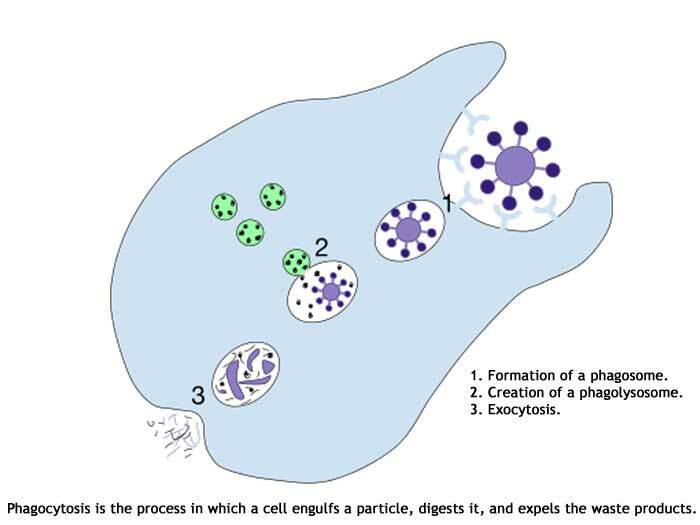 Aside from that, their cytoplasm contains a large number of lysosomes (for degradation of organelles and removal of wastes), vacuoles (storage of materials and wastes ), and phagosomes (involved in the engulfment of foreign bodies). In Kupffer cells, the Golgi bodies are seen observed to be in groups near the nucleus. 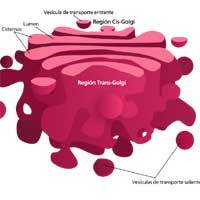 In the cell, the Golgi bodies are involved in the secretion and intracellular transport of vesicles. 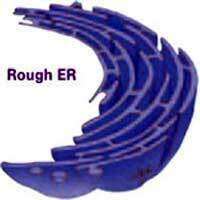 Known to be the organelle responsible for ribosome (for protein synthesis) synthesis, the rough ER is very abundant in Kupffer cells. 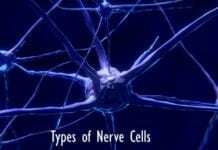 Like most animal cells, they contain only a single nucleus. 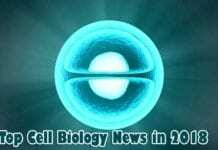 Their nuclei are mostly oval-shaped and have finely distributed euchromatin. It is the nucleus that contains the genetic information which is responsible for the expression of traits. 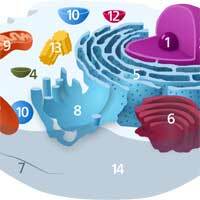 Other organelles like the free ribosomes (for protein synthesis), mitochondria (for ATP/ energy production), and microtubules (for the transport of other organelles) are simply dispersed in the cytoplasm. 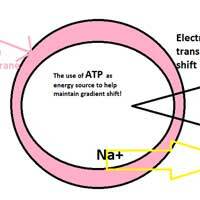 Check out the cellular respiration equation here. Unlike other liver cells, Kupffer cells do not contain glycogen and fat droplets. Aside from digestion, detoxification, and storage, the liver can function for immunity through the Kupffer cells. The following are ways on how such cells contribute to immune function. Together with other cells in the sinusoid endothelium, they are the first line of defense against pathogens entering the liver through the venous portal vein. 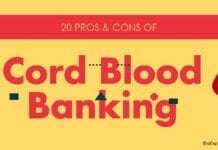 This function is important because the blood that passes through that vein is rich with pathogen-derived products like lipopolysaccharides and proteins. Such products need to be removed in the circulation so as to avoid systemic immune activation. As macrophages, Kupffer cells can engulf and break down old red blood cells that pass through the liver sinusoids. 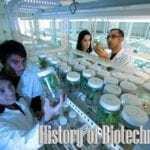 In addition to that, because of their peroxidase activity in the cytoplasm, they can also degrade bacterial and other microorganism walls. A study published in the Journal of Molecular Medicine (2008) showed that Kupffer cells can control ion homeostasis through the exertion of regulatory signals for the expression of hepcidin. Hepcidin is a peptide hormone that primarily controls the entry of iron in the circulatory system of mammals. Interestingly, when hepcidin levels increase (especially during an inflammation or an immune response), serum iron and the absorption of iron in the gut decreases. However at present, that suppressing molecule produced by Kupffer cells are not yet identified. A study published in the Journal of Hepatology revealed that aside from their “barrier” and “janitor” function, they can also be used to inhibit the growth of viral infections in the liver, particularly Hepatitis B and C infections. 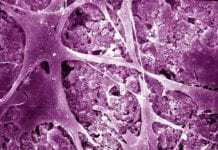 Together with other macrophages, they contribute to the tissue damage of the infected body part. Aside from that, they also regulate fibrosis (thickening of connective tissue), cirrhosis (scarring of the liver), and hepatocellular carcinoma (abnormal growth of liver cells), which all happen during hepatitis. However the exact mechanisms on how Kupffer cells mediate to these infections still remain unclear and is still up for further studies. As mentioned above, Kupffer cells exhibit great adaptability depending primarily on its immune environment. 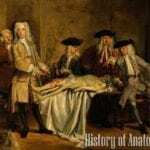 But despite the advancement of medical practices and technology, the understanding of the exact mechanisms of their functions is still very rudimentary. 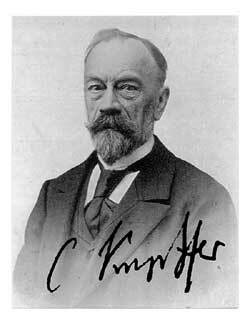 Hence future studies should be geared toward the promotion of novel insights to the potential of Kupffer cells for therapeutic manipulation. Wouldn’t that be great? 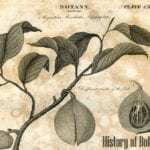 Cite this article as: "Kupffer Cells In Liver: Definition, Development, Anatomy, and Functions," in Bio Explorer by Jack Kirsten, December 14, 2016, https://www.bioexplorer.net/kupffer-cells.html/. – Robertson, Sally. 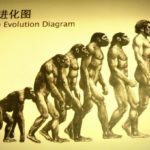 “What Is a Macrophage?” News-Medical.net. 2014. Accessed December 13, 2016. Link. – “Role of Kupffer Cells in Host Defense and Liver Disease.” Liver International : Official Journal of the International Association for the Study of the Liver. Accessed December 13, 2016. Link. – Dixon, Laura J., Mark Barnes, Hui Tang, Michele T. Pritchard, and Laura E. Nagy. “Kupffer Cells in the Liver.” Comprehensive Physiology. 2013. Accessed December 13, 2016. Link. 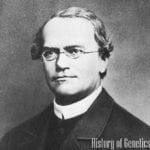 – The Discovery of Kupffer Cells – “Hepatocyte and Kupffer Cell Interactions” – Link. – “Development, Differentiation, and Maturation of Kupffer Cells.” Microscopy Research and Technique. Accessed December 13, 2016. < ahref="https://www.ncbi.nlm.nih.gov/pubmed/9407545" target="_blank">Link. – “The role of Kupffer cells in hepatitis B and hepatitis C virus infections” – PDF. – “Liver.” InnerBody. Accessed December 13, 2016. Link. – “Kupffer cells modulate iron homeostasis in mice via regulation of hepcidin expression“- Link.